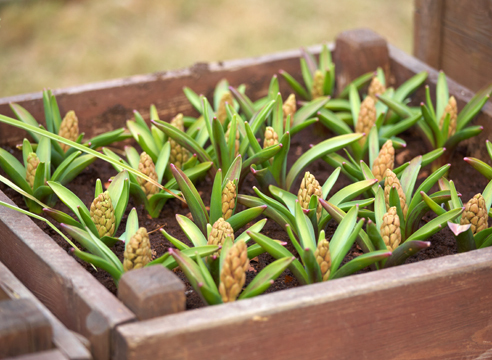 Hyacinth (Latin Hyacinthus) — a bulbous plant from family Asparagus. They are known for the pleasant aroma and perfectly are suitable for a gift. Gardeners like to grow up them on the personal plot. 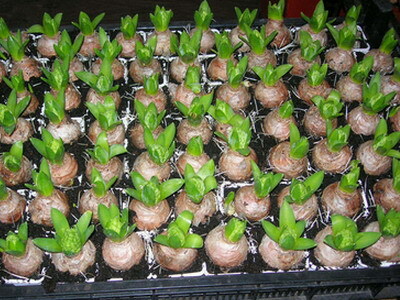 We will tell how to grow up a hyacinth in house conditions. The grown-up hyacinth in house conditions always intends on a vygonka. 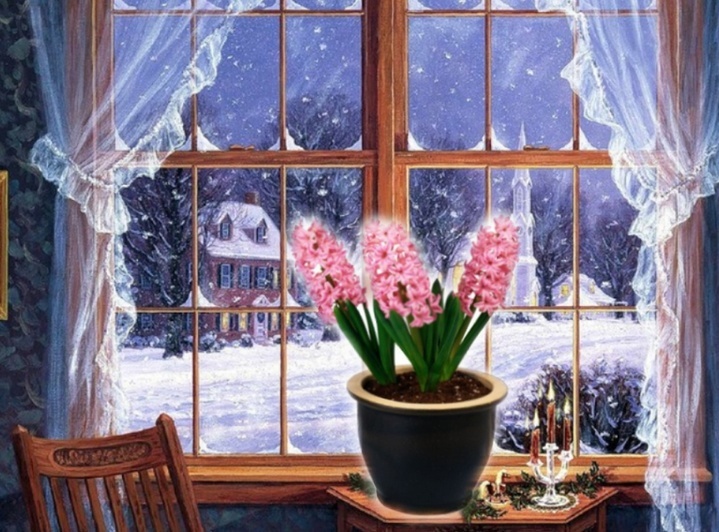 Therefore if you want that by New year at you these fine plants magnificent "rain flowers" blossomed on a window sill - bulbs of a hyacinth should be put at the end of September, after all the period of their vygonka from landing before blossoming takes about 2,5 months. 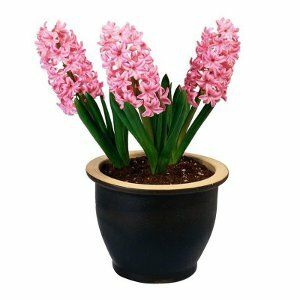 What bulbs of hyacinths are suitable for a vygonka? 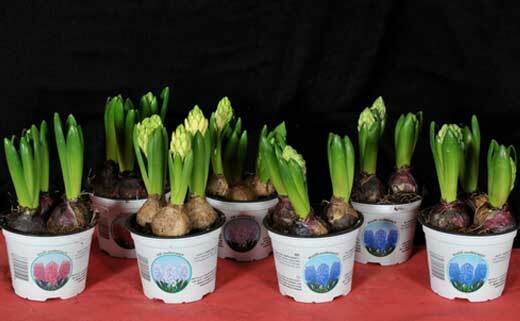 For a vygonka of hyacinths in house conditions it is necessary to take big, healthy, strong bulbs. They should not be the struck diseases, sluggish or with the damaged scales. The bulb has to have a wide bottom, without damages. Diameter of the bulb intended on a vygonka has to be not less than 5 cm. You can take a bulb of smaller diameter, but then the size of a flower and time of its blossoming can differ from standards a little. 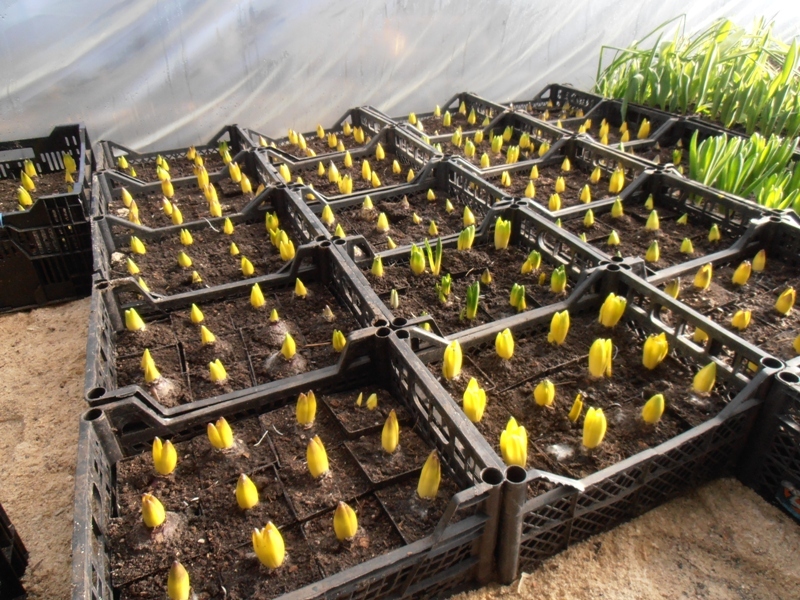 Choose bulbs blue color, they will blossom earlier, than yellow and orange. It is important! That the planted flower pleased you, buy bulbs only in specialized shops. 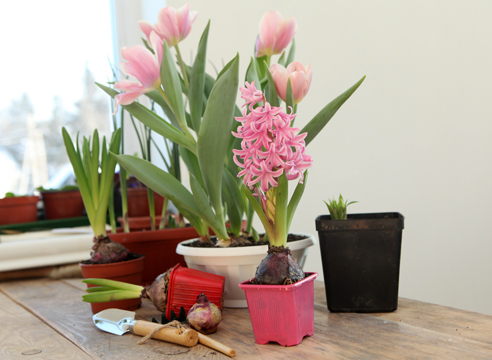 In what it is possible to grow up hyacinths in house conditions? 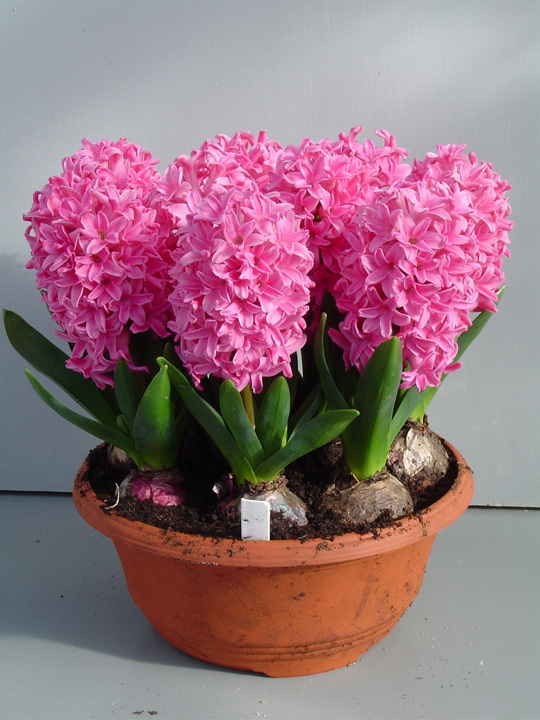 Before putting hyacinths on a vygonka, it is necessary to pick up for them suitable container. It can be boxes, pots or flat dishes; in them surely there have to be drainage openings. 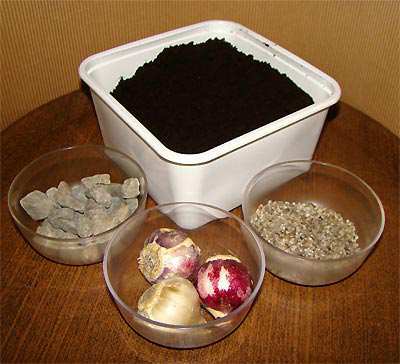 To grow up a hyacinth in house conditions, special soil is not necessary, any nutritious soil mix will approach, but also sand and a drainage will surely be necessary for this flower. 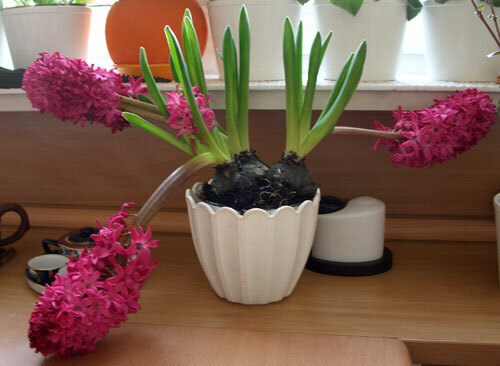 How to grow up hyacinths that they well grew in house conditions? Hyacinth - a plant rather whimsical. Successfully it is possible to grow up his houses only on condition of the correct landing and the corresponding leaving. 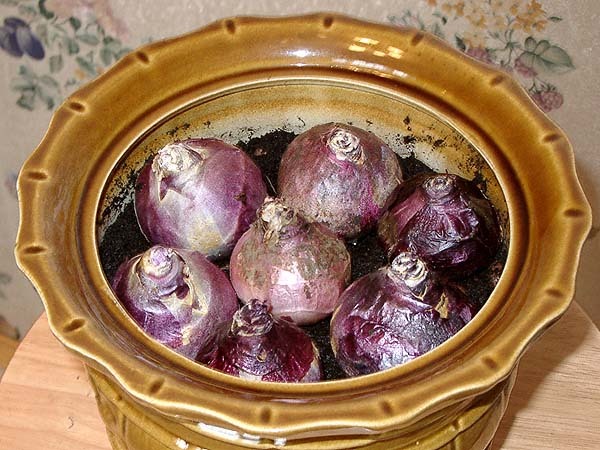 On a bottom of a pot in which hyacinths will grow, fill a thin layer of a drainage, on it — a sand layer, then the earth. 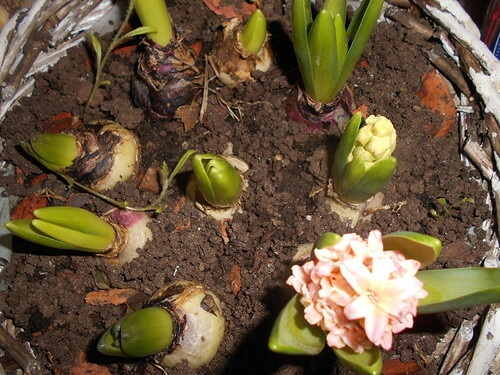 Put hyacinth bulbs so that their tops towered over a soil surface on 2-3 cm. Observe distance between bulbs - it has to be about 2,5 cm. Important! 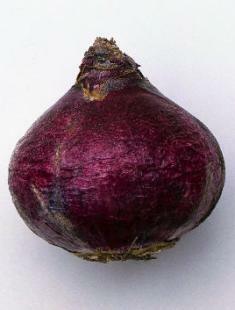 Bulbs of hyacinths have to sit rather closely, but should not adjoin with each other or to pot walls. 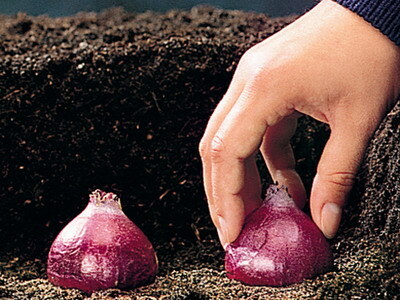 Well trample down the earth at the edges of bulbs, water them and from above fill a sand 0,5-1 cm thick layer. 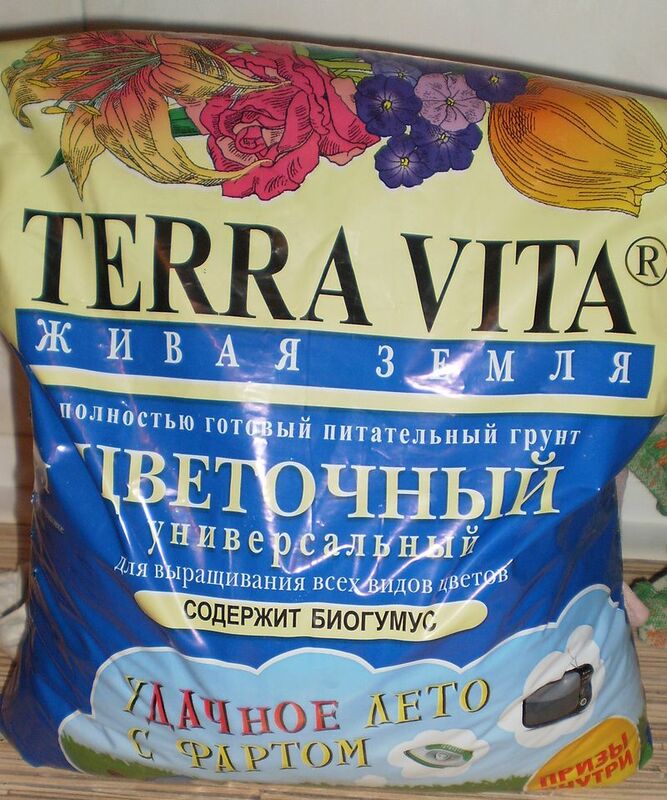 It will prevent rotting of plants during a vygonka. 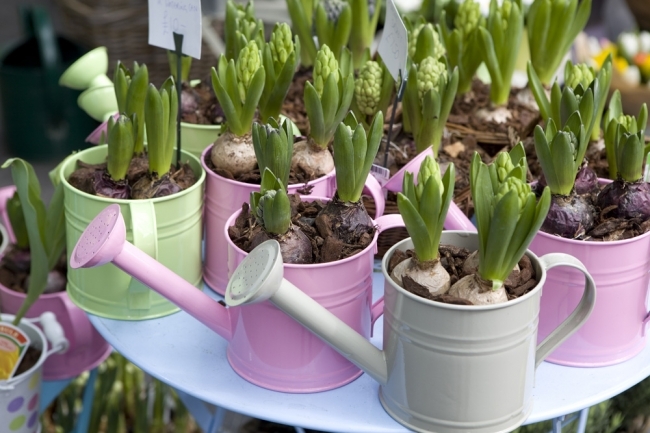 Place a pot with hyacinths in a plastic bag, but surely make in it some openings for ventilation. It is important! 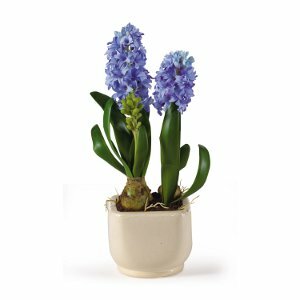 If your hyacinths sprout in the damp room, it is not necessary to wrap a pot in polyethylene because they can grow mouldy and decay. Polyethylene is necessary, only if air in the too dry. 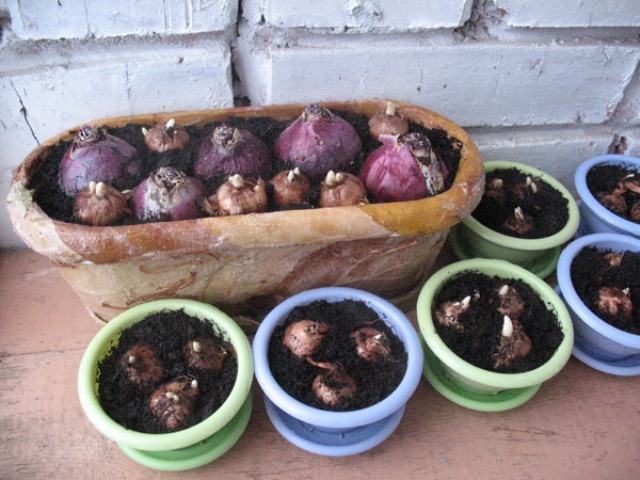 How to contain hyacinths after germination? Within 6-10 weeks after landing to a vygonka of a plant have to contain in a cool dark place at a temperature of 5-7 °C. It is best of all if the pot with flowers is in a cellar, but also the ordinary refrigerator also well will approach. During all this period check, whether not too the earth strongly dried up and on how many well there are first sprouts. 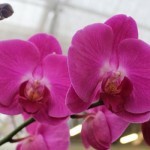 When there are escapes 2,5-5 cm high, flowers can be moved in the cool shaded room with a temperature of 10-12 °C. Important! You should not place at once flowers on a solar place, only in some days they can be put on a window. 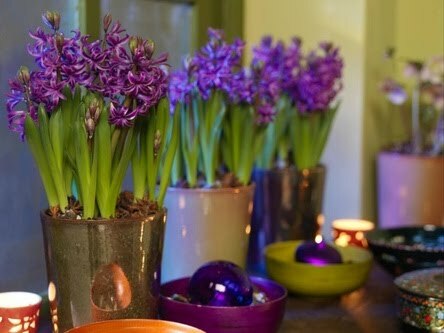 When hyacinths have buds, they can be put on their constant place in the room where they will blossom. What conditions hyacinths that they long blossomed in house conditions need to create? The place chosen by you for hyacinths has to be well lit, but without direct sunshine, without drafts and far from heating devices. 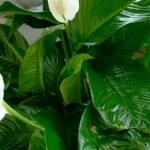 Optimum temperature for flowers — 15-20 °C. Constantly humidify the earth and turn a pot from time to time. It will help to create beautiful magnificent buds. If your flowers start bending or falling, surely put support. And that blossoming was magnificent and long, feed up hyacinths liquid fertilizer. 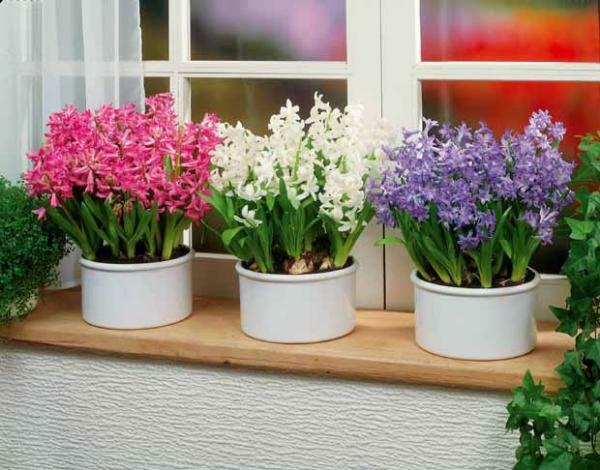 The hyacinth in house conditions can blossom and smell sweet till 2 weeks. 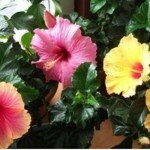 If you can place pots with flowers for the night in a cool place, their blossoming can be prolonged for a week. 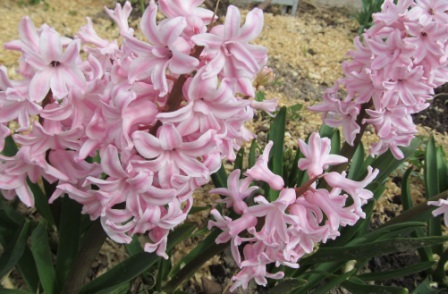 What to do with hyacinths when their blossoming ends? After the end of the period of blossoming it is possible to cut off tsvetonos, leaves cannot be cut off by no means. 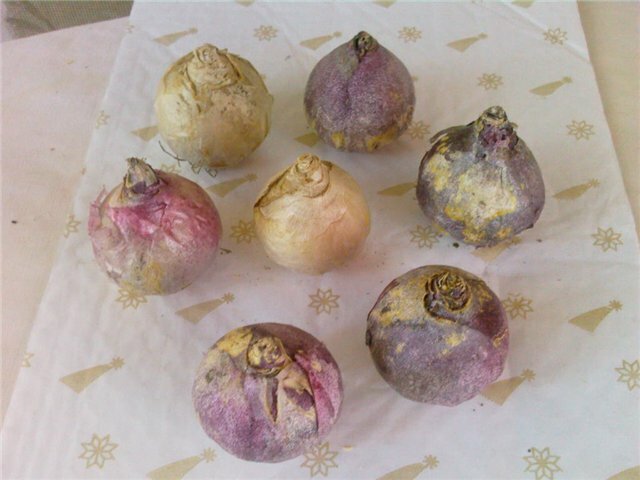 Within a month a bulb it is necessary to water and feed up, and then it is possible to reduce watering and gradually to nullify it. Wait when leaves completely wither and will dry out. Only now it is possible to remove them. 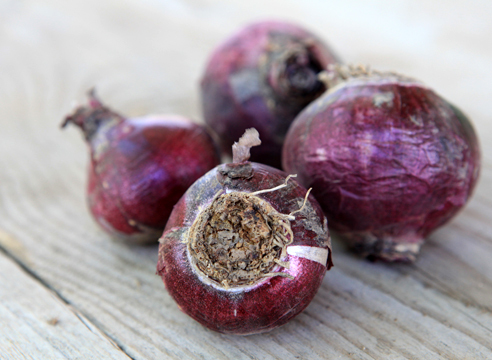 The bulb of a hyacinth should be got from a pot, to dry it and to land in an open ground (if it is spring and you have a personal plot), or store it in the refrigerator till fall and then can land it in a pot. On a note! 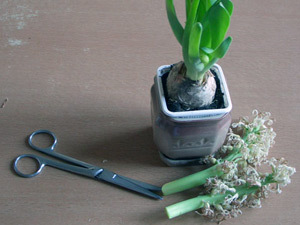 Unfortunately, the hyacinths intended on a vygonka are not suitable for the same purpose for the next season. Therefore it is necessary to wait until the bulb again gains strength, and only in a year or two it again can be used on a vygonka. But it does not mean that the hyacinth will not blossom at this time. The weakened bulb all the same will blossom on a personal plot, but its flower will not be same beautiful and magnificent. As you can see, a hyacinth in house conditions it is not difficult to grow up at all, and its aroma and beautiful flowers will please you and your relatives in the cold winter.